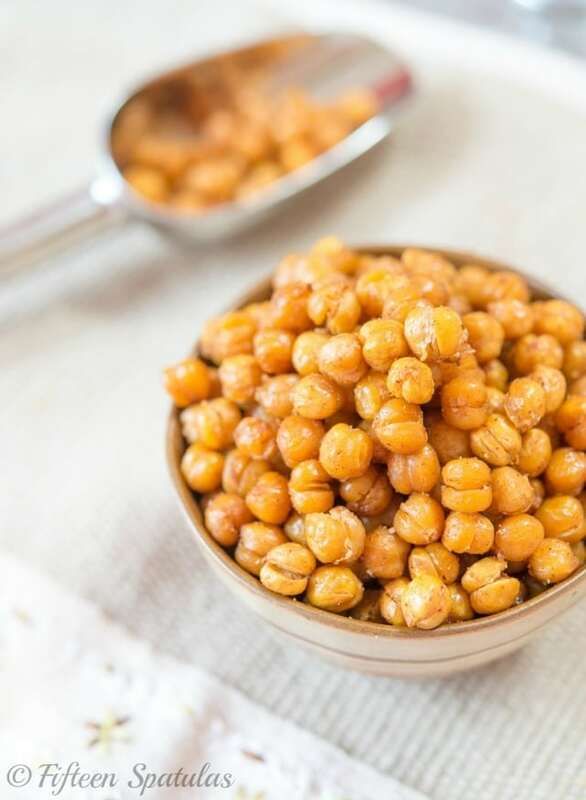 These Crispy Chickpeas are lightly spiced and roasted for a delicious and healthy snack! I imagine by now you have all sorts of goals for the new year. What are your resolutions? I spent the holidays really reflecting on 2013 and my major goal for 2014 is to focus on joy, nurturing my soul, and taking care of myself. It’s so easy to lose sight of those things, isn’t it? Everything is always go-go-go, and the mentality that there’s always something more important than taking care of ourselves is so commonplace. 2013 was a bit of a rough year, a year where I was forced to slow down and care for a really severe ruptured disk in my spine. My struggles (which unfortunately still continue) have reminded me more than ever how sacred the body is. 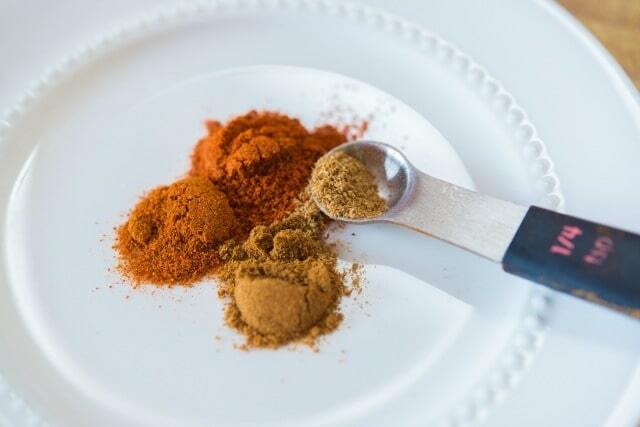 And though I will always love and eat indulgent foods sometimes, most of the time I want to cook something healthy and delicious. 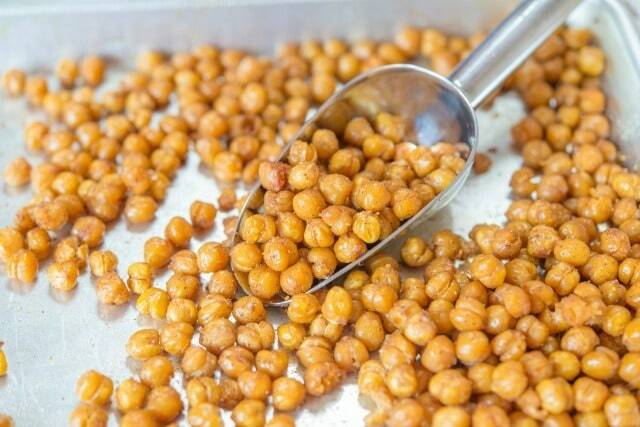 The cool thing about roasted chickpeas is they take on a popcorn-esque snackiness to them. 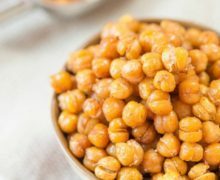 I can sit on the couch with a big bowl of these crispy chickpeas and munch, munch, munch, enjoying the smoky spicy saltiness, and the nuttiness that also comes from the roasting process. And they’re ready to eat! Cheers to a joyful, prosperous, delicious 2014, my friends! 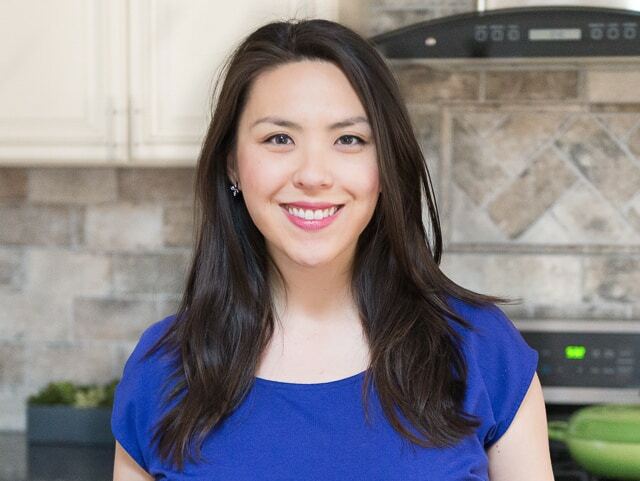 Thank you for sharing your love of food with me, and let’s make some delicious things this year! 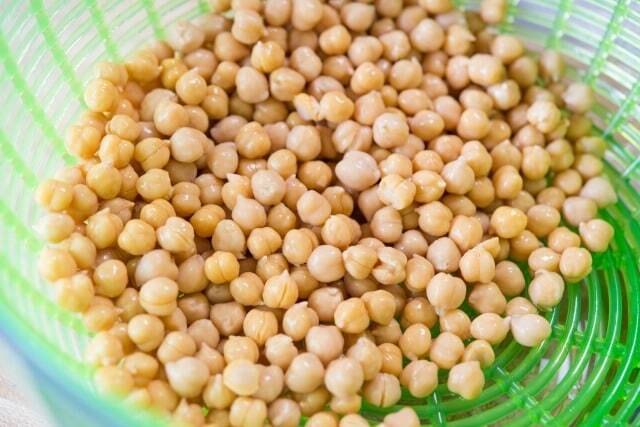 The first step is optional, only if you’d like to remove the skins from the chickpeas: Place the chickpeas in a large bowl, and fill with water. 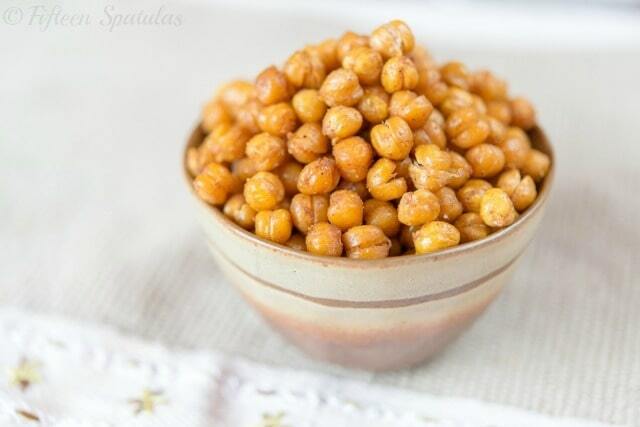 Rub the chickpeas with your fingers gently to remove the skins. 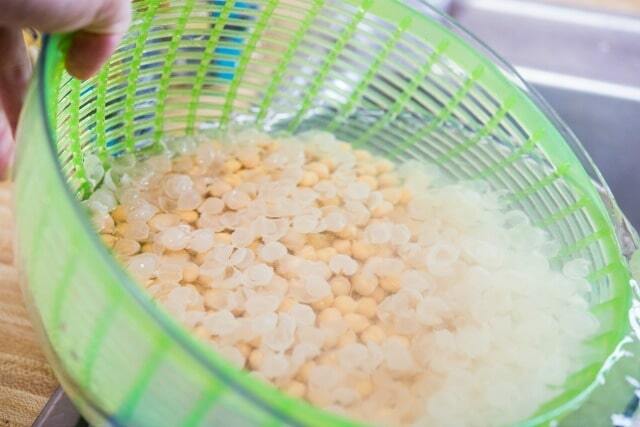 Since the skins float to the surface of the water, pour them off the side of the bowl. 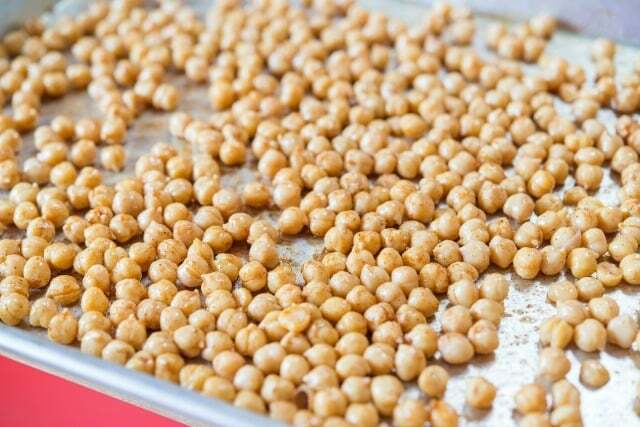 Drain the chickpeas and dry well with a towel. 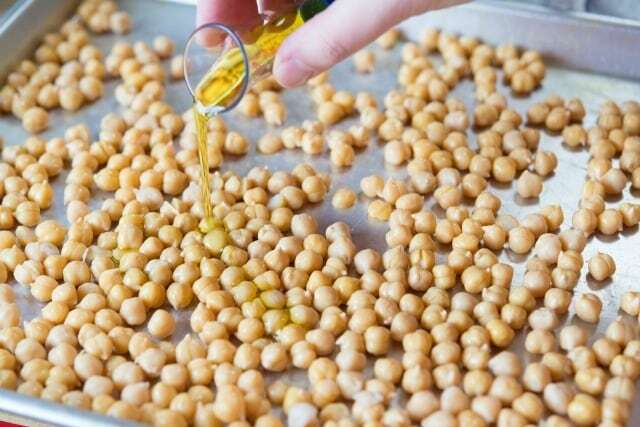 Toss to coat the chickpeas with the olive oil, spices, and sea salt. Roast on a sheet pan for 30-40 minutes, shaking the pan halfway through, until golden and crispy. They’re ready to eat! Enjoy immediately while they are crispy! Excited to try your recipes, Brenda! And HAPPY BIRTHDAY!I have followed Joanne’s recipes for a few years, and LOVE THEM! Please wish her a speedy recovery from a Daytona Beach fan! I am going to a Girls Night Out tonight with some new healthy snacks for us to try. This is definatly on the list tonight!